Versatility shouldn’t be an afterthought. Country Home Plan 118-1008, the Chesterfield, keeps versatility in mind from the beginning. 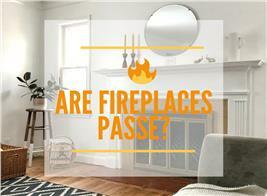 Lifestyles change and long-term usage must be addressed in any efficient plan. This country dwelling allows the waves of life to pass you by as you remain undisturbed. This plan is agile. 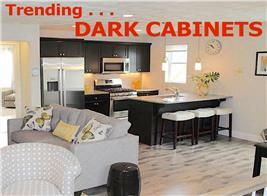 It allows you to change things up with ease, and modify your floor plan according to future needs. 118-1008 has several attributes that give you an advantage over advancing time. A bonus room is undoubtedly a valuable space. This room can give you storage options, such as food storage, or a yard sale staging area (as I like to call it). It could easily be a workshop or hobby room. Because the room is detached from the rest of the upper floor, you can turn on your power tools with confidence while the rest of the house remains quiet. Lastly, the room could be converted to living space. Whether it’s a play room for the grandkids, your own personal sports bar, or a full apartment for grandma, this bonus room can handle it. Why would you want two master bedrooms? Though this may seem a little excessive, it can mean the difference between staying put and pulling up roots. 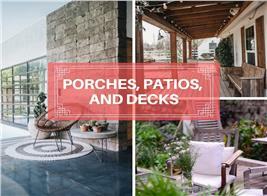 Country home plans have a magical charm that many of us remember from our childhood. With the option of living upstairs or downstairs, you won’t have to leave that magic behind. Stay in your dream home, keep the charm, and forget the cost and hassle of finding what you could’ve had from the beginning. P.S. If you really don’t want that second master suite, make it a bonus room (see the bonus room section above). You’ll have the plans down the road if you change your mind. Furniture seems to grow with us. As kids get older, their beds and desks and dressers all get bigger. 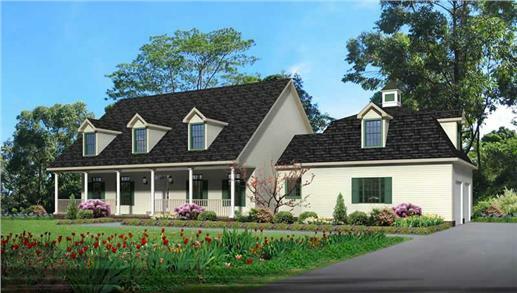 The secondary bedrooms in this set of country home plans are sized for an adult. Whether they are used as bedrooms, guest bedrooms, or office space, these bedrooms will always satisfy. The best house plans leave a little extra space for your changing needs. I can see two of these spots, and I can already see a few great options. The most obvious is the study area tucked between the kitchen and the dining room. Probably the best option would be a walk-in pantry and staging area (butler’s pantry). This could remain a hidden spot for your messy desk and bills, but always remember that you have options here. The second spot is a little more subtle, the open space behind the hall on the second floor. This would be great left just how it is. However, you can fill in the spot to be two things. The first, and perhaps a good option for you, is a master bath expansion. The second floor master is noticeably smaller than the first floor master. That can all be taken care of with a larger master bath. Another great use would be a loft. This would make a great sitting/reading area, television spot, or computer alcove. Both of these changes could most likely be done on site with your builder. 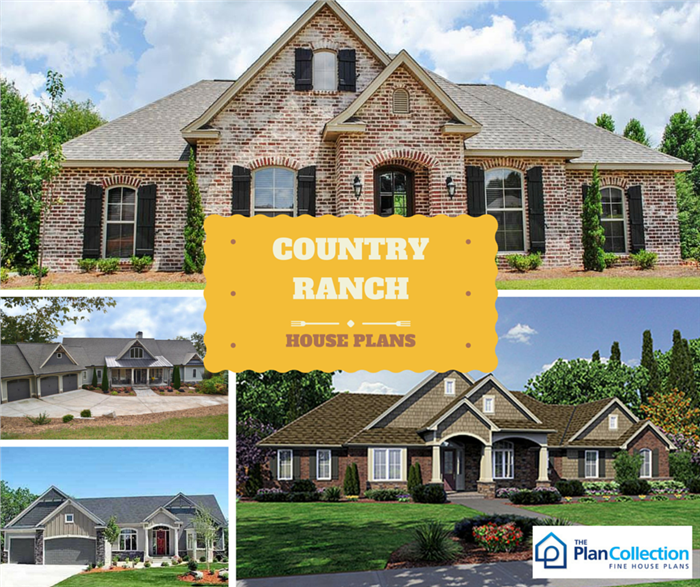 Country House Plan 118-1008 (CR-516) offers a wide array of options and versatility. It’s a beautiful home that takes advantage of every bit of space and every dollar spent. As always, contact us if you’re considering modifications. We can advise you on the best actions to take. For now, check out this and other great country plans here at The Plan Collection.